Christmas is just around the corner and what better way to celebrate the season than to share our essential Top 5 Christmas Albums for 2018. Join us as we go down memory lane on these five amazing albums!!! 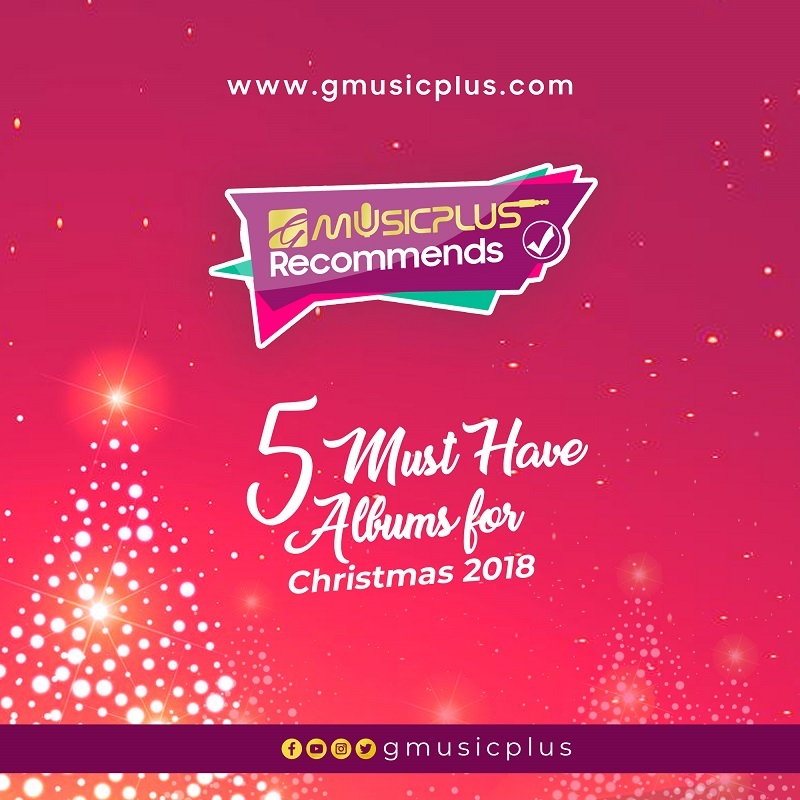 At least two of these albums must be in your Music collection and if you’re at the point where you’re not feeling the Christmas season just yet then you need all five albums to get you right into the zone. 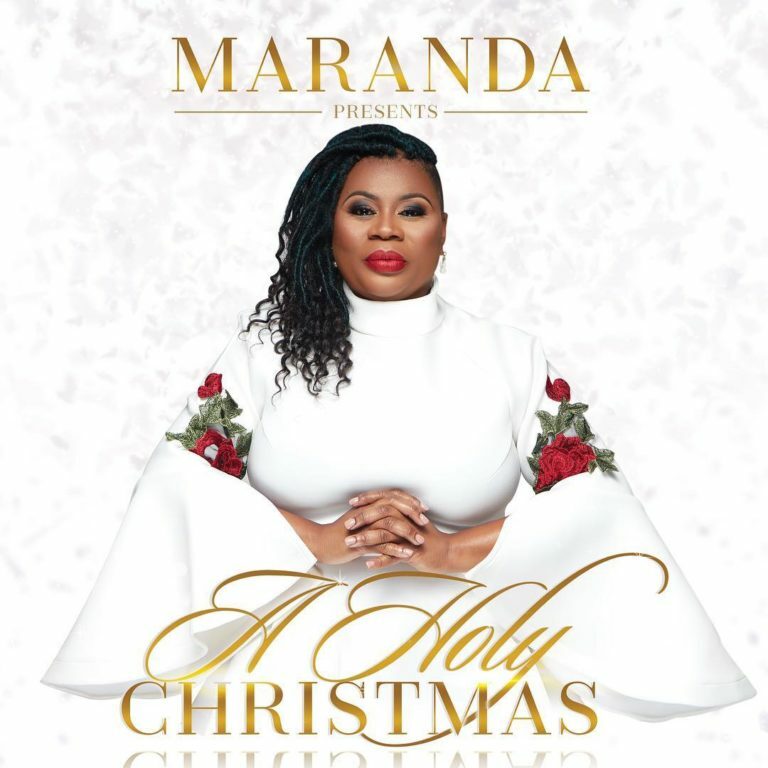 ‘A Holy Christmas’ is Maranda Curtis’ first ever holiday project, exceptional in its musical arrangements alongside her powerful and electrifying vocals. The EP features guests like; Benita Jones, Amante Lacey, Dr. Kevin Bond and so much more. The 6-track collection include a new and revamped sound of “Joy to the World,” “The Christmas Medley“, “Oh Holy Night“, “Silent Night” and “The First Noel” which features Grammy-nominees ‘The Baylor Project’ and ‘Jamison Ross’. 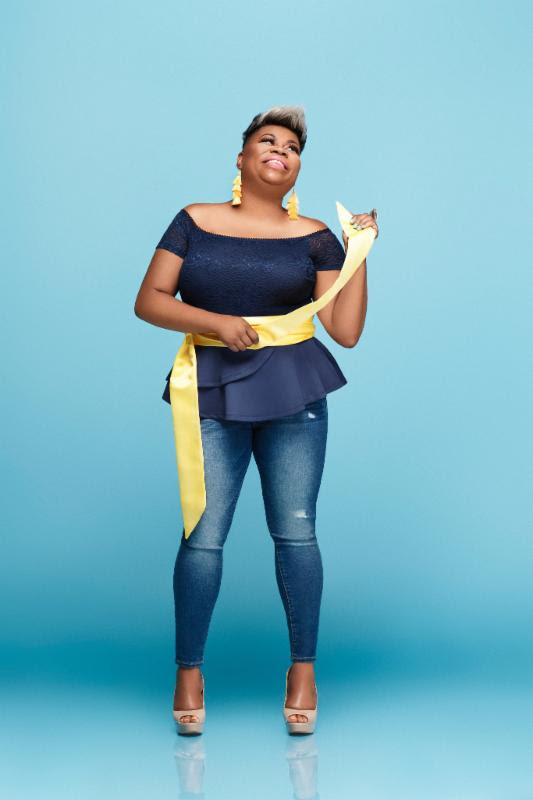 Maranda Curtis is one of the successful artists who emerged in the Gospel music scene for the year 2018 because of her signature soulful approach to Gospel music. She is a former worship leader at one of the most influential churches in the country: ‘ The Potter House‘ led by Bishop T.D. Jakes. She also leads worship in and outside the church. 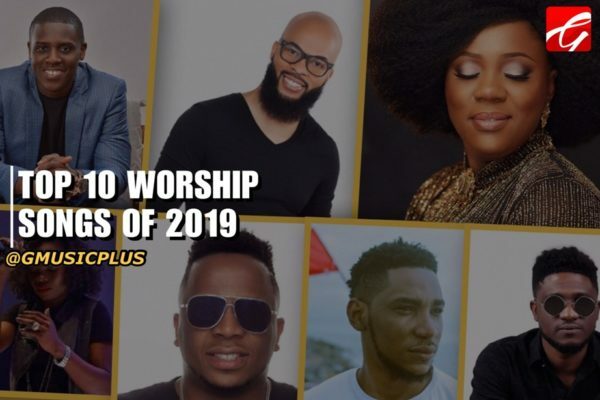 She has a couple of commitments like;”Responsible Worship Clinics“, “Moments with Maranda” and a sponsoring and coaching session for singers and worship leaders. Maranda Curtis released her debut EP, The Maranda Experience, Vol. 1, in 2017, debuting at number one on Billboard’s gospel chart in August of that year. Her album Open Heaven debuted at #1 on the Billboard Gospel charts, and has amassed more than 13 million streams overall. It has also spent 28 weeks as a Billboard Top-25 Current Gospel Album, making her one of the Top-10 Independent artists for six months. 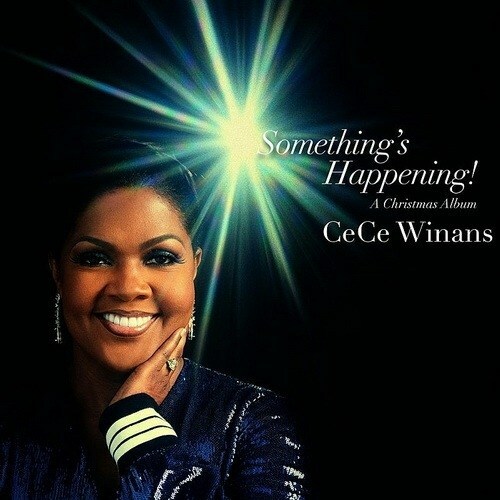 Cece Winans teams up with her son; Grammy and Dove award-winning producer Alvin Love III, to lay down 11 tracks in her new album; “Something’s Happening, A Christmas Album”. 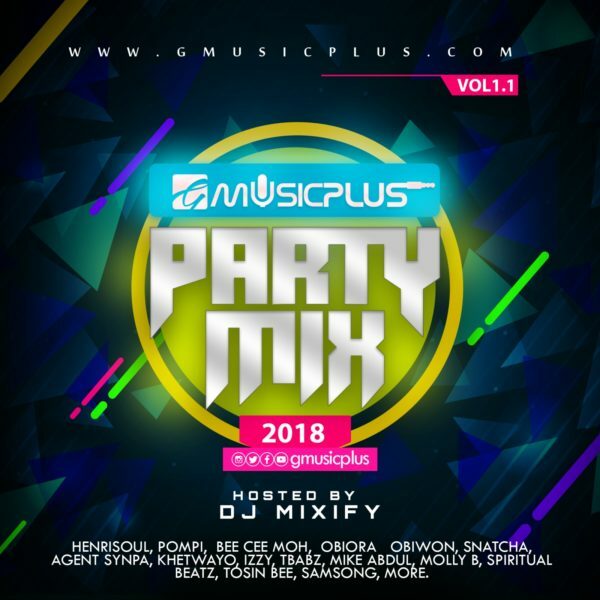 The new album includes songs performed with a full symphony orchestra and CeCe’s vocals are surrounded by lush orchestral arrangements on the five original and five standard songs. 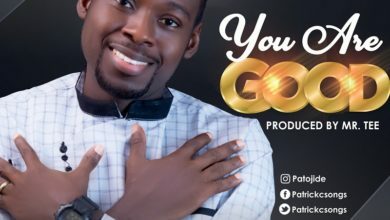 The also includes five stirring original songs; “This World Will Never Be The Same,” “Giving Season,” “The Grace Of The Father,” and “It’s Christmas” all written by Winans’ son Alvin (who also produced the album). According to Ce Ce Winans, with this album, she looks to remind listeners of the true meaning of Christmas and prompt listeners to look back to those December nights, singing old and new Christmas songs. “My desire is that when the world hears this project that they are reminded of the true reason and spirit of Christmas When Jesus was born something amazing happened that changed the world forever. Something’s Happening! A Christmas Album, is available to stream/purchase at various digital outlets worldwide. Get on iTunes | Amazon. 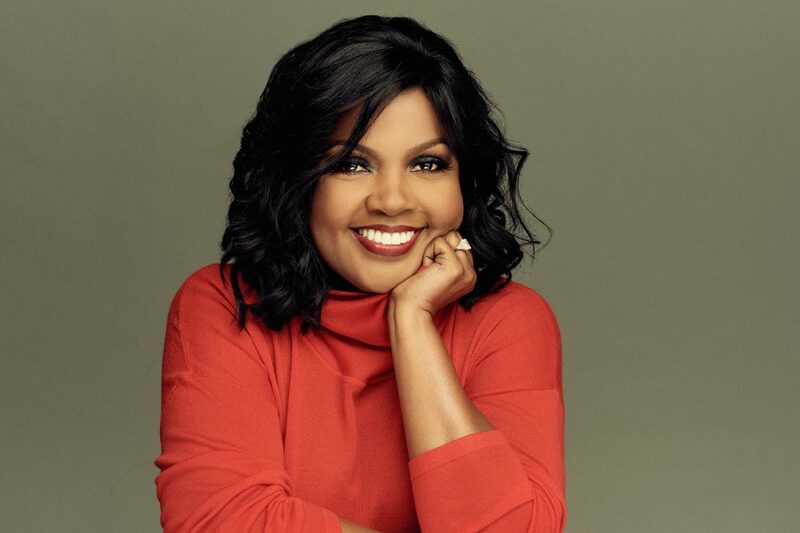 Music has always been a family affair for CeCe Winans. The gospel star grew up singing in her famous family of musicians and formed a successful duo with her brother, BeBe Winans. As a duo, BeBe and Cece proved to be the most commercially successful of the numerous Winans groupings. Shortly thereafter, Cece began her solo career. 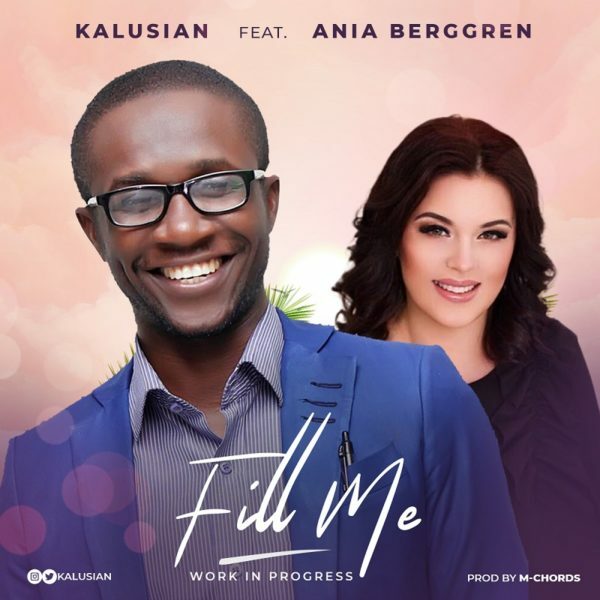 Alone in His Presence released in 1995 found her working her way back to traditional gospel. Singing standards like “Great Is Thy Faithfulness,” “Blessed Assurance,” and “I Surrender All.” Everlasting Love(1998), His Gift (also 1998), and Alabaster Box (1999) cemented the singer’s status as a top-tier gospel artist. By the end of the ’90s, she had a handful of RIAA gold and platinum certifications, as well as eight Dove Awards to go with her Grammy. Merry Christmas to all GMP Readers! an urban online magazine outfit aimed at redefining and promoting christian media, entertainment, lifestyle and more..